Hillary Rodham Clinton’s new picture book has an inspiring message: Everyone—including children—can come together to make the world a better place. Former Secretary of State Hillary Rodham Clinton just released a picture book with an inspiring message about how everyone—including children—can come together to make the world a better place. 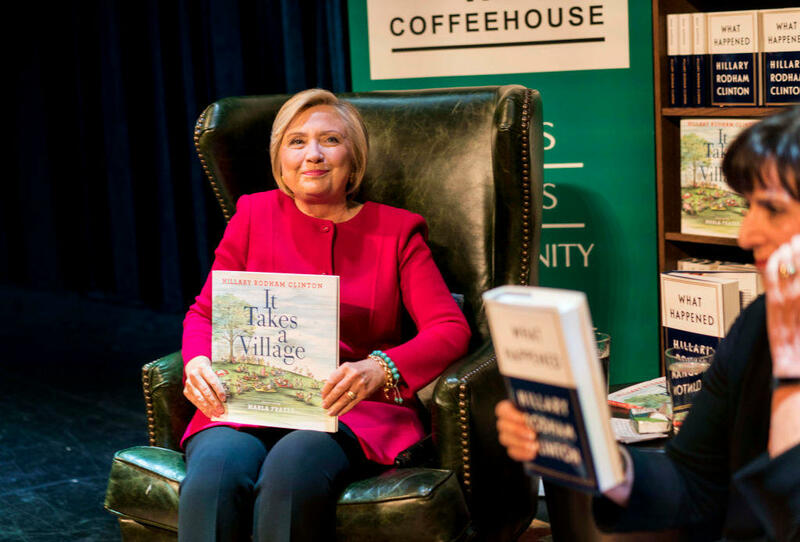 In exclusive interview with Parents.com, Clinton, a grandmother of two, gives us insight into the making and meaning of It Takes A Village, and reveals what children’s literature has shaped her.